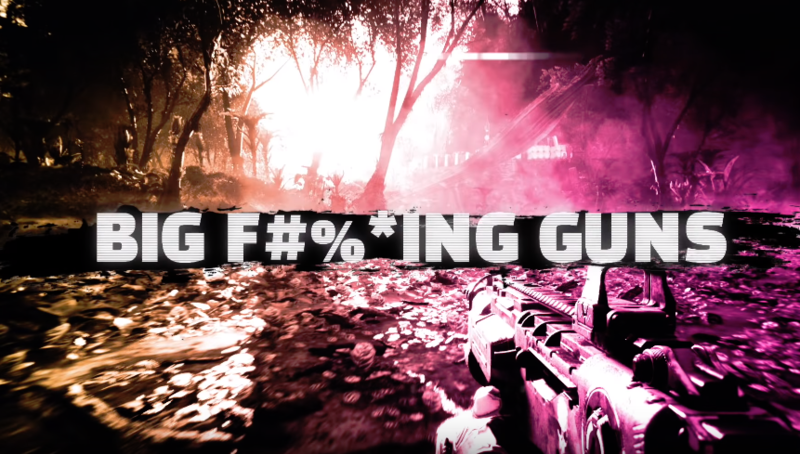 Rage 2 is taking a new direction from the original game. Providing a lot more abilities and weapons than Rage. With the latest trailer highlighting some of the weapons and powers in the game. The vortex launches enemies into the air, barrier provides walls, shatter is basically a force push, and the slam can push enemies hundreds of feet. You can mix and combine these abilities for different advantages. The trailer shows the player using the vortex to bounce into the air, protecting themselves with a barrier, and finally delivering a heavy slam. The trailer featured an array of weapons. Pistols, assault rifles, rocket launchers, and alternative fire options.Everything you need to make your own creative bloody fun. Rage 2 takes place years after the events of the first game. The world is inhabited by dangerous mutants and Raiders, all looking for their next victim. Players take control of Walker, a ranger is seeking to ensure that the Authority, a dictatorial power, doesn't amass total control. The key to avoiding this dictatorship, get nanotechnology and kill all Authority members. Rage 2 launches on May 14th for PS4, PC, and Xbox One. Pre-order to obtain the Settler Pistol, Nicholas Raine Armo, Mutant Monster Truck Skin, and the mission "Cult of the Death God".